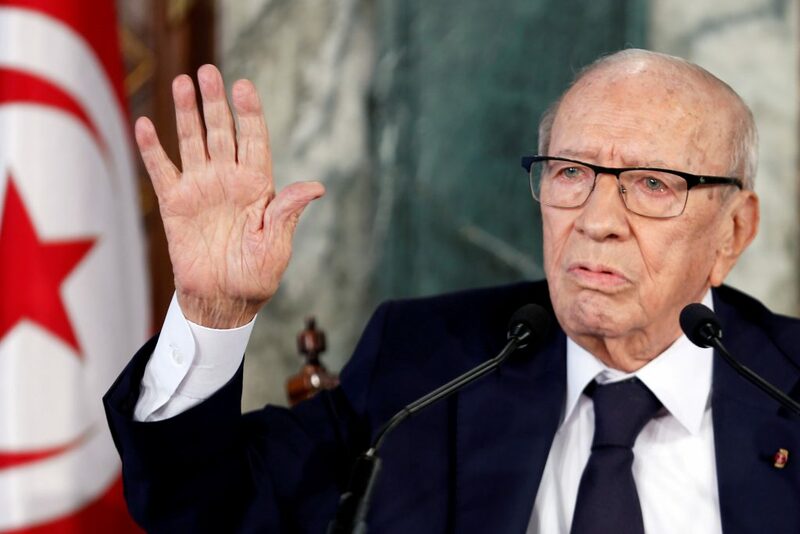 Tunisia’s president has called for changes to the new constitution to give the presidency more power, in the latest escalation of a dispute between the two highest offices in the country. The constitution, adopted in 2014 significantly erodes the previously extensive power of the presidency and gives the prime minister and parliament a much bigger role. “It would be better to think about amending some chapters of the constitution,” he said. The president controls defence and foreign policy – both in reality relatively minor policy areas.